I would like to receive occasional information and updates from Promise Auction Steiner Academy Hereford and jumblebee. 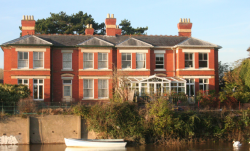 The Steiner Academy, Hereford is a co-educational school with over 330 pupils from early childhood right through to school leaving age (3 to 16). We fundraise throughout the year to provide valuable resources and experiences which contribute to our enriching and rewarding education. Our online promise auction starts on 18th February and ends at 10pm on 4th March. This auction will raise much needed funds and we are extremely grateful to all the wonderful people and businesses who have generously donated gifts as well as to all of you for bidding on them! 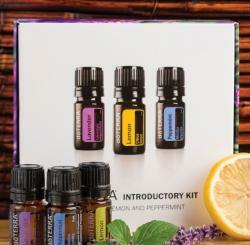 The Introductory Kit includes a 5 mL bottle of dōTERRA's CPTG Certified Pure Therapeutic Grade® Lavender, Lemon, and Peppermint essential oils. The stunning presentation box also includes suggested uses of the included oils providing your prospects with an immediate experience of the life-changing benefits of essential oils. Collection from Steiner Academy Hereford (Much Dewchurch) or can be posted at an additional postage cost (uk only). Beautiful wooden Tractor and Trailer. 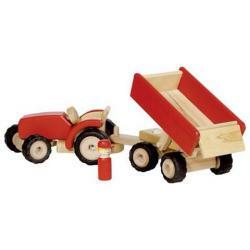 Goki wooden vehicles are bright chunky and built to last. Design and printing of flier or invitation/order of service. Up to 8 pages (A5) x 100 copies. Tree report for safety or for potential development site (to BS5837:2010). Up to 10 trees. The offer is to test up to 10 electrical appliances (240V plug in items). 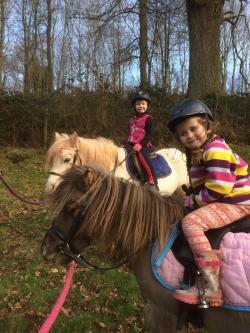 Travel distance up to 10 miles from Steiner Academy Hereford. Robin specialises in PAT testing for musicians and holiday rental properties, but he can test all your 240v electrical appliances. The offer is for ONE week’s accomodation during Steiner Academy Hereford's October half term (27th October – 3rd November 2018) in ONE of our holiday bungalows at Kenegie Manor, situated between St Ives and Penzance in Cornwall. One bungalow accomodates six people plus one or two dogs and the other is dog-free and sleeps four. Bed linen is included but not towels. 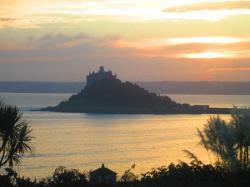 The weather is still mild at this time, the sea is warm after the summer sunshine and the sunsets are spectacular! Please note: Not all the Park facilities will be available at this time. This lot is a £50 voucher to be used at the Bookshop Restaurant in Hereford for steak or Sunday lunch. 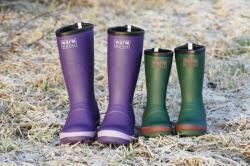 Warm Wellies are hand made from natural rubber with a cosy neoprene lining that helps keep feet and toes warm on the coldest of days. 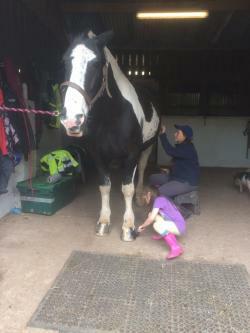 Great leg length, kids stay dry, warm and comfy leaving them free to splash in as many puddles as possible. Please note stocks on some sizes are low and so may not be in stock until later in the year. 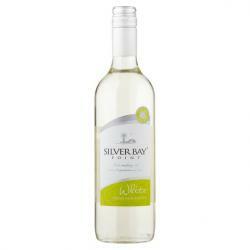 "Sliver Bay Point's easy drinking style perfectly complements most tastes and moods. With hints of fresh & fragrant summer fruits, this style is medium in sweetness and is perfect when served chilled over ice." "A powerful body and a subtle vibrant soul. Perhaps this is the definition of classicism. 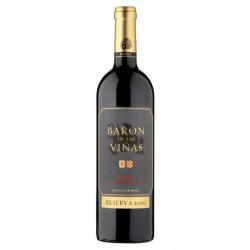 A suggestive ruby colour and elegant complex bouquet: ripe fruit, spices and Mediterranean herbs." 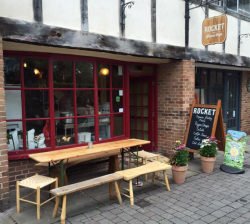 £20 voucher to be used in Rocket Kitchen Cafe, Church Street, Hereford. 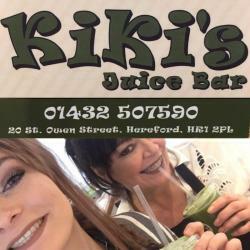 Waffles & Drinks for 4 people at Kiki's, 20 St Owen Street, Hereford, HR1 2PL. 100% Nylon Oxford Weave with a reinforced 2 layer coating on the outside making them waterproof and windproof. Reflective strips and glove security string. For more information about Nipper Skipper visit http://www.nipperskipper.co.uk or find us on Facebook, Twitter, Pinterest and Instagram. 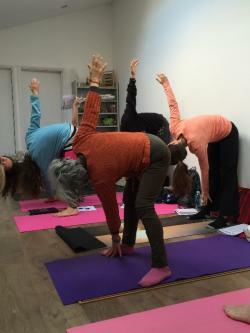 Half a Term of Postnatal and Baby Yoga suitable from birth to 2 years. 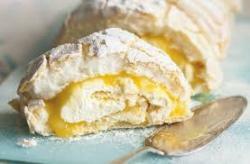 Two deserts for that special occasion. Nutritional Therapy & Functional Medicine therapist. The consultation will consist of a 1.5 hour consultation. After which I will issue a health report that will encompass all of the factors that I think relevant in your health picture. This will come complete with Nutritional Advice, Recipes and a shopping list if required. The value of this is £90. This is by far and away the best test of its kind in the country. It analyses your IgG reaction to 200 foods, providing you with clear results and nutritional support to help you replace your problem foods and optimise your diet. RRP (inc blood taken by Paul): £316.60. Please note that the blood draw for the test will be carried out by Paul Foley in his clinic in Body fodder. A test and lab report will be sent to you alongside the results to help you optimise and make best use of them. This is a hugely popular test that I run in clinic and I rarely find people whose vitamin D status is optimal and it is such an important Vitamin. When the results are received I will recommend a dose specific to the amount that you should use to bring your levels to an optimal level up or keep them maintained. 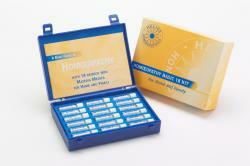 Vitamin D insufficiency is very common in the UK and deficiency can have adverse health effects at any stage of life. It is best known for its role in calcium and bone metabolism, but emerging research indicates that low levels of vitamin D may be associated with increased risk of some cancers, type 2 diabetes mellitus, multiple sclerosis, cardiovascular disease, rheumatoid arthritis, depression, Alzheimer’s disease, infections, preeclampsia, and neurocognitive dysfunction. Vitamin D regulates the expression of a vast array of genes in tissues, including immune cells, the vasculature, muscle and reproductive organs. 25-hydroxyvitamin D is the major circulating form of vitamin D and occurs in 2 forms: vitamin D­2 (ergocalciferol) and vitamin D3 (cholecalciferol), and is the precursor of the active form (1,25-dihydroxyvitamin D). Measurement of total 25-hydroxy-vitamin D (D2 plus D3) provides the best assessment of patient vitamin D status and includes vitamin D derived from diet, supplements and exposure to UVB sunlight. A YEAR ROUND place at Adventure Club in 2018 for a 'short day' (10-3pm). Held at Queenswood Country Park. Adventure Club runs every Tuesday through the holidays (Easter, May half term, Summer holidays and October half term) for 7-14year olds. Activities at each Adventure Club include fire making and camp fire cooking, using tools, seasonal crafts, den making, wildlife spotting and team games. •You will need to register your child's details with us once you have won your prize, this is a non transferable place, offered to one child. •Please inform us 24hours prior to the start of the event that your child is attending. •Food and waterproofs are not included - a packed lunch, and suitable outdoor warm, waterproof clothing, including welligton boots are required to be brought along by the child. •You can top up your place to a 'long day' (9am-4pm) for £6 per visit. 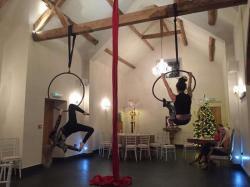 Or you can refer a friend to join you at Adventure Club and receive a FREE 'long day' (9am-4pm) top up. •Free parking for drop off and pick up times will be provided for your car on the day of Adventure Club. Strong, lightweight and compact the 18 remedy kit covers many common self-help ailments and minor injuries for all the family. Remedies: Aconite, Apis, Arnica, Arsenicum, Belladonna, Bryonia, Cantharis, Chamomilla, Gelsemium, Hypericum, Ignatia, Ledum, Mercurius, Nux vom, Pulsatilla, Rhus tox, Ruta and Silica. 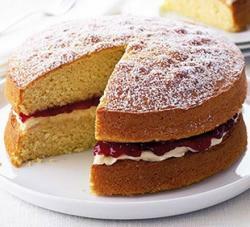 Whole Victoria Sponge baked by Kings Street Kitchen. 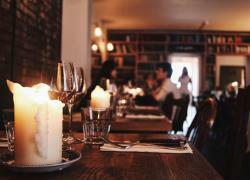 King Street Kitchen, a proudly independent family run café, serving great food, made by us. We serve Breakfast, Brunch, Lunch and Afternoon Tea. A mixture of the Great British ‘caff’ and inspiration from our travels. Bringing back the neighbourhood café scene. One film voucher for two tickets for The Courtyard. Anita Shukla and Willows dental clinic practice are offering a mercury-free dental consultation and a then the removal of a mercury amalgam filling after which a more biocompatible replacement filling will be used to replace the old filling. Anita is one of only 11 dentists in the whole of the UK and is the only dentist in Hereford registered with the IAOMTUK (International Academy of Oral Medicine and Toxicology UK) which is an organization of dental practitioners, that seek to further the goal of safe bio-compatible dental care. Anita follows a very strict protocol that helps to minimize the risks of mercury vapor exposure during amalgam removal. ''All dental amalgam restorations, often called “silver” fillings, contain approximately 50% mercury, and it is widely known that these fillings give off mercury vapors. Mercury causes harm to humans, and the levels of mercury given off of these fillings can increase due to chewing, brushing, cleaning, clenching of teeth, and other personal practices, as well as placement, replacement, and removal of dental mercury amalgam fillings. For this reason, consumers should always seek the services of dentists who are trained in taking precautionary measures to protect patients from these mercury exposures''.  Willows is a progressive dental practice that is sensitive to holistic approaches in medicine and dentistry and is the dental practice of choice for many holistic healthcare practitioners in and around Hereford. 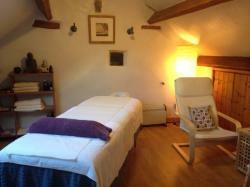 One night B&B in the Double Room which is overlooking the garden with ensuite bathroom. Local, free range breakfast included. City centre location. 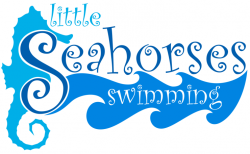 Donation of 6 half hour Alexander Technique based swimming sessions. 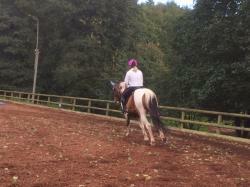 Sessions run on a Saturday afternoon during the Summer Term. 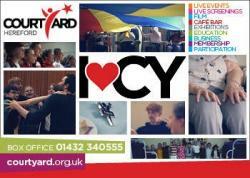 One term of classes to be either be taken in Hereford or Bishopswood Village Hall. Classes are Mondays at 6pm and again at 7.45pm in Hereford, Friends Meeting House, Kings St. or Thursdays at 5.30pm Bishopswood Village Hall, Nr Ross. 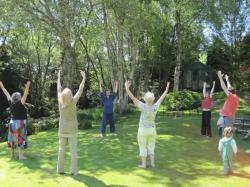 Reflex Yoga is a fusion of calming restoring Hatha/Kashmir Yoga and dynamic rhythmic Neuro-Sensory movements. This unique healing and restorative practice combine movements that rehabilitate the primitive reflex system. It is a fusion of Yoga and Neuro-sensory movement that understands and targets the nervous system and the root of all our Neurological connections directly. These connections go right back to the first stages of primal development where the pattern making and pattern breaking began at fetal development and birth. My method of teaching is trauma sensitive, suitable for beginners and for those with more experience looking to add to their skill set. It helps with those experiencing Anxiety, depression and other neurological conditions. 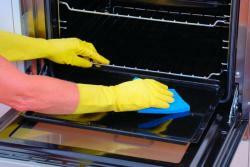 Mike will come to the winner's home at a mutually convenient time and give their oven a full clean. We will provide all cleaning products at our own expense. 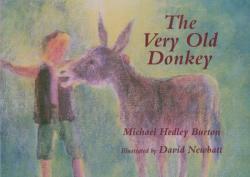 There is a Very Old Donkey, too old to pull his master's cart. With his best friend, Robbie, he goes on a search to find new work. 2. The Harvest Story. Written by Elizabeth Reppel. In this delightful story, written in verse, we journey through the seasons with the farmer, from winter rest through to autumn harvesting. This poem by Daniel C Bryan, accompanied by eight of his own watercolours, captures the beauty and atmosphere of the growing seed as it develops from Winter sleep, through Spring sun and rain, to the splendour of Summer blossom. 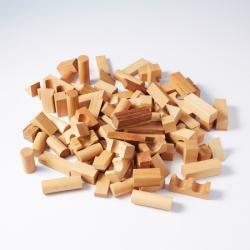 A wonderful set of building blocks from Wooden Story, in natural wood. Create towers, castles, bridges, the possibilities for imaginative play are endless. The blocks have been hand crafted from sustainable wood and finished with beeswax and botanical oils, making them smell, feel and look amazing. These blocks are completely free of any toxins. In a canvas bag. Dimensions: sack approx. 34 x 37 cm, largest blocks 2.5 x 2.5 x 7.5 cm. 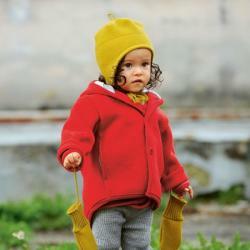 This jacket was designed with children in mind, and it shows! 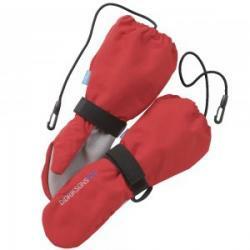 Made from "boiled wool", it has a light duffle-like texture and is very breathable, perfect for active outdoor life. Colour Plum. a longer back section for extra warmth and comfort. 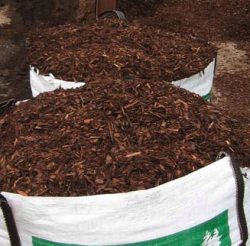 Arkstone Mill -are organic growers licensed with the Soil Association based in Kingston. 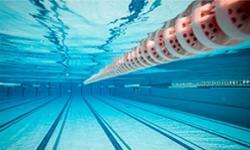 You can enjoy anything on offer across the 10 Halo centres in Herefordshire: Gym, swimming, group exercise classes, toning suite, saunas and steam rooms, golf course and putting green. Sarah will clean any area of your home during 3 hours one morning Monday - Thursday. 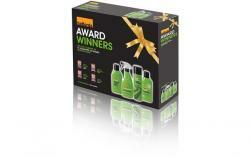 Winner to supply own cleaning products. Limited to kindergarten hours within 10 miles of school (Much Dewchurch). 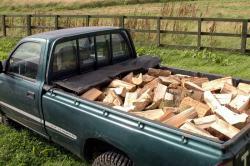 A pickup truck load of firewood delivered to your home within the Hereford area. (Approx 10 to 15miles from school, Much Dewchurch). Mainly seasoned apple tree wood, although there may be the occasional pine log. This is a 90 minute reading which can look into health, relationships, finance and life direction. "People consult astrologers for many reasons, typically it can be around a specific issue in career, relationship and health for example, or it may be that they feel a lack of purpose or meaning in the direction they are taking in this life. Whatever the reason it is my intention in every reading to do my best for the person I am working with." *your time of birth- as accurately as possible, check birth certificate and/or ask relatives if you can. Consultation to be arrange at bidder's convenience. "Are you someone who regularly gets neck or back pain? Do you have general stiffness or tension? Perhaps you sit in front of a computer all day and notice an increase in tension in the neck and shoulders. Relax and be more at ease in any situation? Do less and accomplish more? This promise for an hour's consultation with Leah Gallagher at the person's home within Herefordshire or in Fodders Lotions and Potions on a Thursday in Hereford. "As a Lactation Consultant I provide breastfeeding advice and support on a one to one basis in your home. 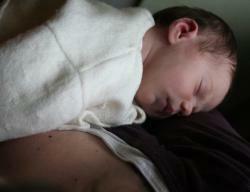 Using evidence based care I help women with both basic and complex breastfeeding difficulties." The offer is a Hellens Garden Festival Family ticket for Saturday 9th or Sunday 10th June. A family ticket includes 2 adults and up to 4 children under 16 years old. 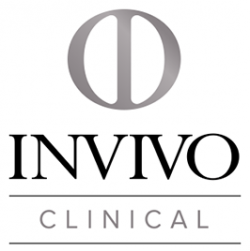 This test has been donated by Invivo labs and will be carried out By Paul Foley Nutrition and Functional medicine practitioner. This is a comprehensive blood chemistry panel designed to focus upon key blood markers associated with the functional activity of the human body. Annual blood testing is the most important step aging adults can take to prevent life-threatening disease. With blood test results in hand, you can catch critical changes in your body before they manifest as heart disease, cancer, diabetes, or worse. Having the proper blood tests can empower you to enact a science-based disease-prevention program that could add decades of healthy life. These markers are all tested along with many more markers that will help identify if there are aspects of your health that you need to pay attention to. Paul Foley will write up a report for you so that you can understand the significance of the results. 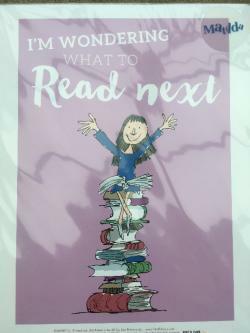 when they are published. 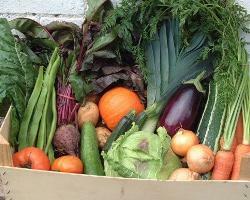 Small box of winter vegetables organically grown on beautiful Dingestow Court Estate. Catherine Pawson (Lic CPHom) will give a 1 to 1 Homeopathic consultation to establish a constitutional remedy (and any other remedies needed). Beautiful visible mending, on a favourite item of clothing. 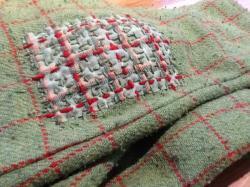 I'll give new life to an old worn garment with a lovely mix of patching and stitching. 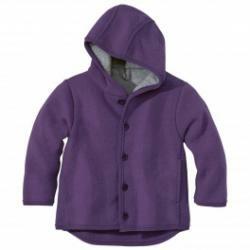 This technique works best on natural wool or cotton clothing. 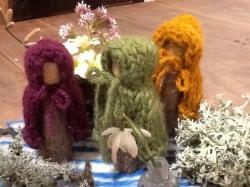 Three hazel gnomes, whittled from local Welsh hazel and dressed in warm woollen knitted cloaks. 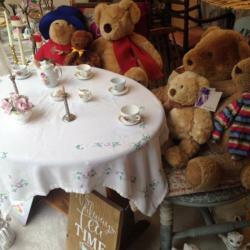 Perfect for small world play, nature tables, puppet plays etc. 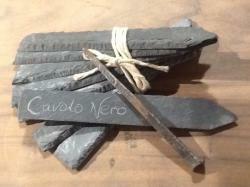 A set of eight handmade recycled slate plant labels, with an antique nail pencil for writing and rewriting on them year after year. Made with beautifully hand rivened (not machine cut) tactile edges. 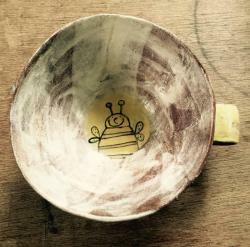 Louise will teach you how to throw and/or handle clay from her studio in Orcop. The lesson will be 1.5 hours. 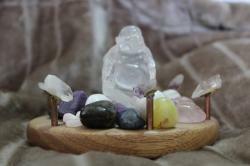 A piece of prescription crystal healing jewellery. Bracelet, necklace or earrings made specifically for the winning bidder by Rachel Peacock. Either visit Rachel to discuss your requirements or give her a photo and a name so she can make a connection and dowse for the most beneficial crystals to support you or the person the jewellery is intended for. Once the crystals have been identified Rachel will make a necklace, bracelet or earrings depending on your preference specifically for you. A full consultation and bespoke jewellery Wervin rrp £40-60 depending on materials used and design. 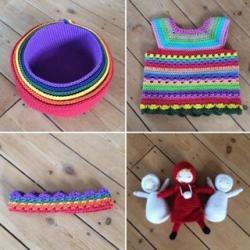 Debbie Humphris is an amazing crocheter and will make you anything! Apart from a king size throw! 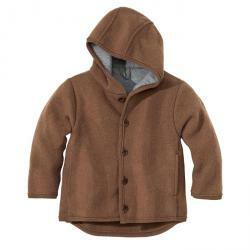 For example, hand crafted dolls, toys, children's clothing and slippers , baby blanket and nesting baskets. Debbie is happy to meet before hand to discuss the project but the winner must provide their own wool. 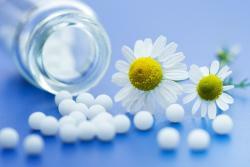 Stephanie Thullen, MARH R.hom is offering a homeopathic consultation package - initial consultation (up to 90 min) + 1 follow up (45-60 min) - includes remedies and flower essences (if appropriate) prescribed. The value would be £110. The consultation can be done in the bidding winner’s home or through Skype. Remedies will be posted after the consultation (postage included). This includes 30 minutes gathering history and 30 minutes treatment. Any follow on treatment will be chargeable and at £60 for 30 minutes. 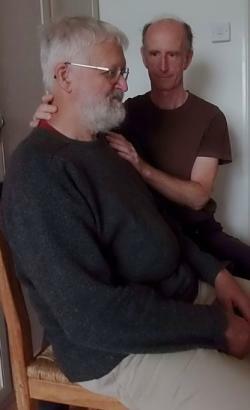 "Osteopathy is an approach to healthcare which recognises the important link between the structures of your body and the way it works. Osteopaths focus on how your skeleton, joints, muscles, nerves and circulation work together to improve your health and well-being." 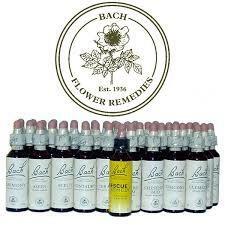 A 1 hour consultation including a treatment bottle of remedies, for yourself or a loved one to select the most appropriate flower essences from Dr. Bach’s complete system of 38 remedies. Each of the 38 Bach Flower Essences resonates with a different emotion and by taking the appropriate essence they can help to restore emotional balance assisting us to navigate through the stresses and challenges of daily life. They are a simple, safe, natural system of healing to support us by restoring balance and harmony within ourselves. Kate has been a Registered Bach Flower Practitioner for 15 years and has experience of the remedies working with both adults and children. 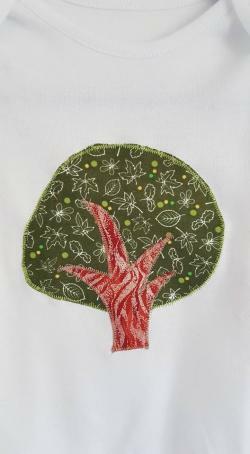 She is based at the foot of the Black Mountains in Herefordshire where she lives with her family. She is passionate about the remedies and the need for a simple and accessible system of healing which can help us through the many emotional and health challenges we face in our lives. Roz is a cello teacher at the Steiner Academy Hereford and is offering to teach a 1 hour cello lesson to someone of any age or ability. 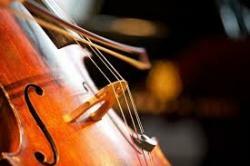 The winning bidder will need to have or borrow a cello for the lesson (Roz can help with this). Location to be arrange, can be at the home of the bidder if within reasonable travelling distance from Much Dewchurch (roughly 10 miles). 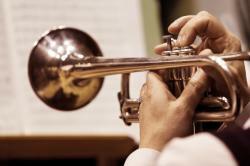 Tom is offering to teach a 1 hour trumpet lesson to someone of any age or standard. The winning bidder can borrow a trumpet from Tom for the lesson or bring their own. Collection from SAH, Much Dewchurch or can post anywhere in UK for addition P&P costs. 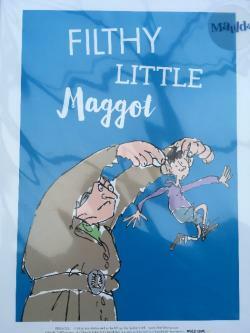 Perfect gift for Roald Dahl, Matilda lovers from the Hereford Framing Centre. Please note, you can see a reflection in this photo as the print is in cellophane. Collection SAH (Much Dewchurch) or can be posted to the UK for an additional P&P charge. Please note this is 3x£5 gift cards. Collection SAH, Much Dewchurch or can post to UK for an additional P&P charge. Collection from SAH, Much Dewchurch or can be posted to the UK for an additional P&P charge. 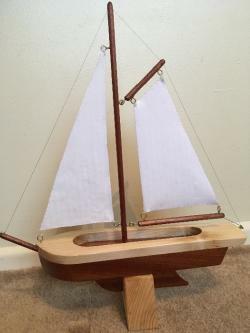 Beautiful handmade toy boat for the bath, stream or anywhere! Collection SAH, Much Dewchurch or can be posted to the UK for an additional P&P charge. A gorgeous quilted wall hanging, the photo doesn't do it justice! 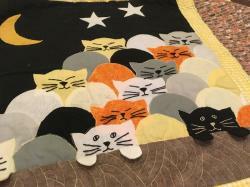 It will look fabulous in any room and thrill any cat lover. a) 2-hour Outdoor Family Photo Shoot (Local location to be chosen by winner). 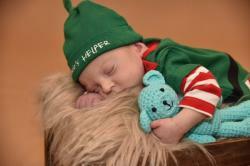 b) 2-hour Newborn Photo Shoot. c) 2-hour child's Cake Smash Photo Shoot (Cake to be provided by winner). 15 x 20cm format. 20% discount on any additional prints or digital copies. Must be used within 4 months of the auction (4th July 2018). What's On Golden Valley shares events in the South Herefordshire area with local residents and anyone who is interested. This opportunity enables you to share details of your service with photos with our growing audience. Jeremy is offering to give you a lesson in how to use a coracle. Time and water body of your choice. 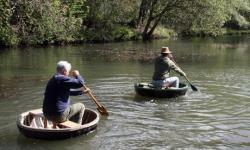 "Designed for use in the swiftly flowing streams of Wales and parts of the rest of Britain, the coracle has been in use for centuries, having been noted by Julius Caesar in his invasion of Britain in the first century BC, and used in his campaigns in Spain. Coracles don’t have a keel – it has a flat bottom that evenly spreads the weight of the boat and its load – that means a coracle is great when you only have shallow water." 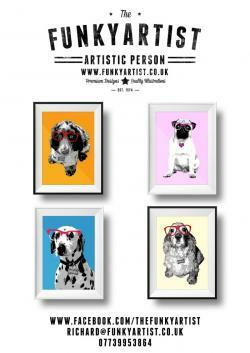 Have your dog immortalised in a piece of contemporary artwork. If you can supply me with a photo, I will create a beautiful, framed or unframed, A3 sized print, to adorn your wall. After the auction, email your (good quality, full body) photo(s) to me, along with the dogs name and a background colour choice (people often choose a colour to complement it's hanging place). I'll do my bit and email you a copy to check over, before printing and framing. 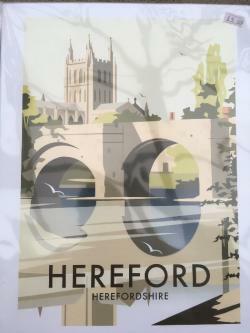 Collection from SAH, Much Dewchurch or Hereford. 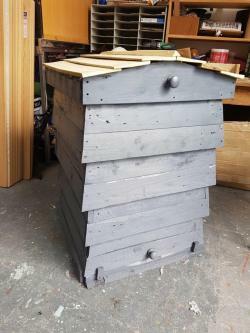 Widemarsh Ventures (a project supported by Choices Foundation CIC) has donated a Compost Bin in the shape of a Beehive. PLEASE NOTE: Choices Foundation would like this compost bin to be used on Steiner Academy premises, perhaps in the outside space of one of the Kindergartens. 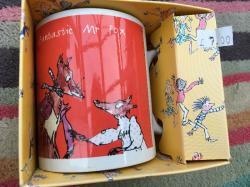 So if you are bidding on this item, you are giving to our lovely school twice! Thank you! 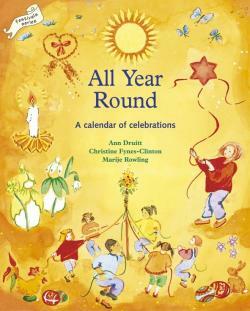 "All Year Round is brimming with things to make, activities, stories, poems and songs to share with your family. It is full of well-illustrated ideas for fun and celebration: from Candlemas to Christmas and Midsummer’s day to the Winter solstice." 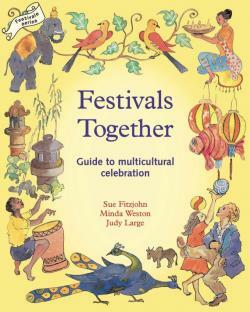 "Festivals Together is brimming with stories, things to make, recipes, songs, customs and activities for each festival, comprehensively illustrated. You will be able to share in the adventures of Anancy the spider trickster, how Ganesh got his elephant head and share in Eid, Holi, Wesak, Advent, Divali, Chinese New Year and more." Collection SAH, Much Dewchurch or can be posted to UK for additional P&P costs. "Based on the time tested Rudolf Steiner/Waldorf education method of introducing the abstract letters of the alphabet with enlivening characterization, Old Freedom Train is a beautifully illustrated gem that will delight parents and children alike. Each letter is introduced in a hand drawn picture, and accompanied by a verse, poem or nursery rhyme." 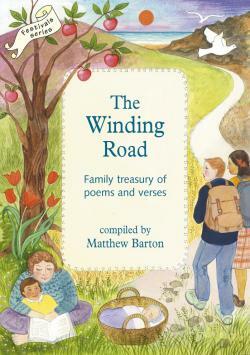 The Winding Road offers over 200 poems on the theme of childhood and growing up by writers ancient and modern – from Gaelic blessings to Navajo prayers, from William Blake to Eleanor Farjeon and Billy Collins. 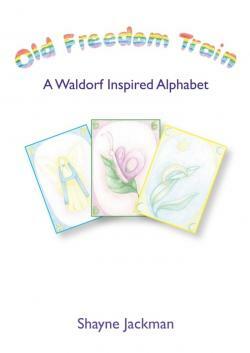 It includes a comprehensive selection of Rudolf Steiner’s verses for children, parents and Waldorf schools." 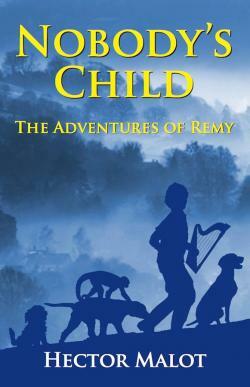 "Remy is found abandoned as a baby in Paris by Barberin the stonemason, whose wife welcomes the little boy lovingly. But when he is only eight years old, Barberin sells him to Vitalis the travelling singer. Vitalis becomes Remy’s guide, teaching him to survive by playing the harp in market squares. He performs in villages and towns throughout France with Joli-Cœur the monkey and three friendly dogs called Capi, Zerbino and Dolce. After many adventures and trials, working as a street musician, and as a miner and a gardener, and even spending some time in prison, he discovers almost too late who he really is." 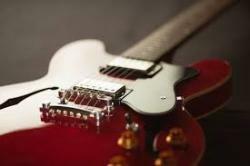 Richard will supply, re-string and set up your acoustic or electric guitar. You will no doubt have photos of your family, it's likely that you have videos too, but do you have any recordings of your family's voices depicting your life today? Kate is a BBC local radio presenter and producer and is offering to meet your family, relaxed at home, to record those moments of everyday life that can easily be forgotten. The buzz of the bustling house, the sibling conversations and squabbles, skills or performances to show off, parents and children talking together; all will be recorded and condensed into 20 to 30mins of audio for you to keep forever. This can be tailored to your family's needs/wants. 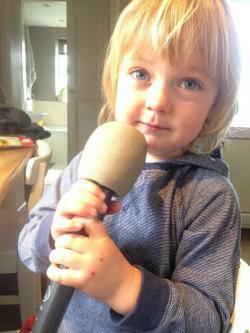 Think of 'Radio 4's The Listening Project' but with all the family. 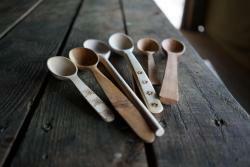 A selection of 5 beautiful Ukrainian wooden spoons from Experience Ukraine. Plus a voucher to spend £20 with Experience Ukraine. Voucher can be used on its own or a part payment. 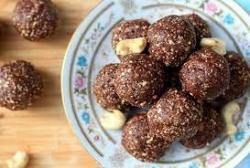 Beth will offer you a morning spent in your kitchen making refined sugar free, raw, (vegan) healthy treats. Generic bases of three things you can then change to your liking. Chocolate, dream cake (like cheese cake but vegan), bliss balls. Plus all the info to switch up the combinations to make healthful treats. These treats would contain nuts. This would be at the winner's house. Please note photo for interest, not picture of end product. 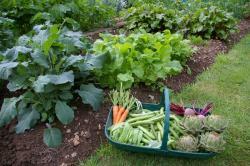 Beth Cameron is offering to mentor you with your vegetable growing throughout the year. 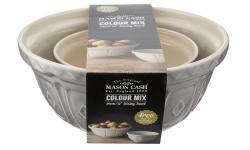 Must start as soon as the auction ends to be in with a chance of growing veggies this year! Beth produced about 85% of their family veg from a smallish town garden. Beth will visit the plot initially if it's local to Much Dewchurch. You will then receive advice about how to start up your plot and organise a monthly phone call with Beth. Beth would also like to invite you to visit her for practical help but she no longer has a garden suitable for growing. 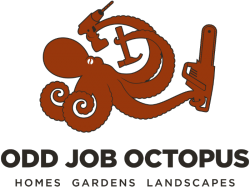 Visits to your garden to be organised two or three times through the year. Collection from SAH, Much Dewchurch or postage to UK for an additional P&P charge. Carina is donating a 1 hour massage in her treatment room in Dulas, near Ewyas Harold and Longtown. 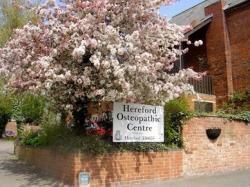 If you'd like to see more of what Carina does take a look at her website: http://www.massageinhereford.org.uk. Treat your light body to a bit of a pamper! Steve is donating 8 delicious breakfast filled croissants. Fillings To be agreed with winning bidder. Collection from SAH, Much Dewchurch at an agreed date. This is a £30 gift voucher to be used at Red Hair Company in Ross-on-Wye. "Established in 1999 Reds Hair Company is a 5 star Herefordshire Salon offering the very latest in hairdressing and beauty therapy in a modern, yet classy surrounding rarely found outside a City centre location. 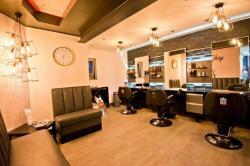 Recently refurbished, the salon has a large reception area which is the hub of this busy salon." 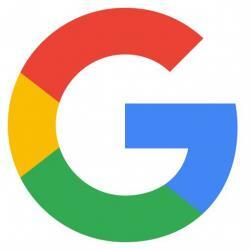 A consultation in Google Search Engine Optimisation (SEO). If you have a website we can look at how visible your site is in Google and suggest ways to improve your ranking. This may boost your site traffic and the number of customers finding you in Google. 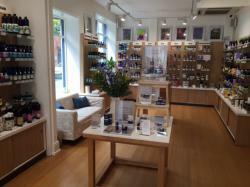 This is one hour treatment with Asako Kirkpatrick at Neal's Yard in Hereford on a Monday , Wednesday, Friday or Saturday. RRP £40-£50 depending on what treatment you have. It could be a facial, reflexology or many different types of massage including hot stone, aromatherapy, swedish, lastone (hot and cold stones), Mum to be and Body Bliss..
"I am a Japanese fully qualified Beauty and Massage Therapist, based in Leominster, Herefordshire. 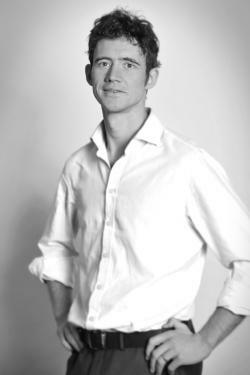 I have worked as a therapist since 1998, specialising in Massage, Aromatherapy, Reflexology, Beauty and Electrolysis. My experience includes working at Holmes Place, Nirvana spa and Boots Wellbeing centre and my most rencent work was at the renowned Sanctuary spa in Covent Garden, London, where for over 6 years I provided a range of spa treatments and as Team Leader helped create new and innovative spa products and treatments. I offer a wide range of holistic treatments designed to relax, pamper or invigorate and my therapies can be easily tailored to the individual needs of my clients. I take pride in everything I do and treat every client as special." The gift voucher is valid for a year. The creation of your bespoke fragrance, whether it be a gift, for a special occasion or your own signature scent begins with a personal meeting with artisan perfumer Gillian Sparrow. Offering a holistic approach, she will take you through a detailed and fascinating analysis to discover the unique elements for your personalised composition. Two weeks after consultation you will receive three glass vials of perfume from which your decision is made. The hand crafted blend, as individual as your fingerprint will include essential oils and precious essences gathered with integrity from around the world. 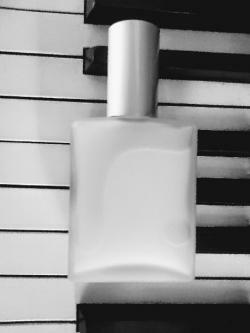 Presented in a 60ml frosted glass atomiser which can be engraved with the recipient's initials if desired. Your exclusive fragrance is held on file so that you can reorder at any time. The awesome Green Gathering Festival have kindly donated one free Adult Ticket for Green Gathering, which is on 2nd - 5th August 2018. Children under 11 go free to this brilliant, inspiring festival which is located close to Chepstow.